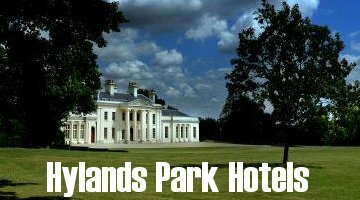 Below, you'll find all the Essex Hotels near Hylands Park. All the hotels are listed by their distance to Hylands Park itself. The park has it's own car park and the nearest train station to Hylands is in Chelmsford about 2 miles from the park. You can visit Hylands house which is set in over 500 acres of landscaped parkland. So whether your going for a gig or event or just to take in the amazing views and gardens we have the hotel for you. The V Festival takes place on Saturday 18th and Sunday 19th August 2007 and tickets are on sale on Thursday 1st March 2007 at 9am. Call 0870 60 77 471 for tickets. 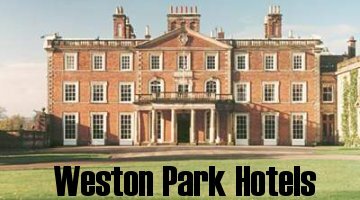 Do you need help finding a hotel near Hylands Park? Chat to us live for free.